Acupuncture is used as the basic form of energy movement to establish balance and relieve symptoms, help infertilify, calm emotional issues and help us be our best selves. 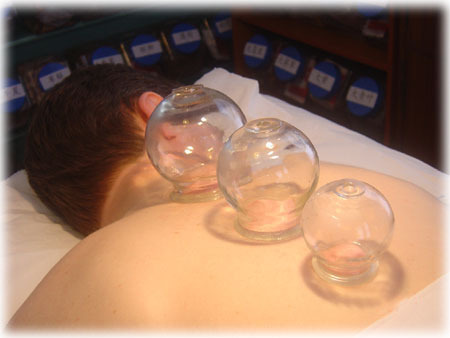 Fire Cupping works well relieving stagnant pain such as sore muscles and acute back pain. 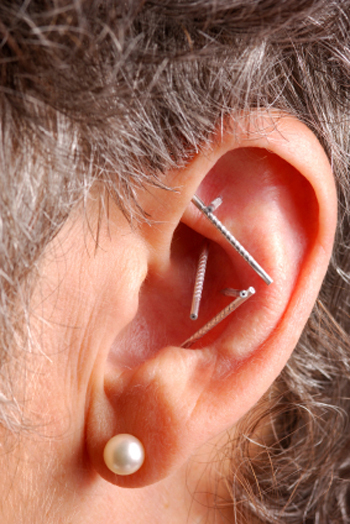 Auricular Acupuncture is great for pain relief and for detox from substance abuse or allergy relief. 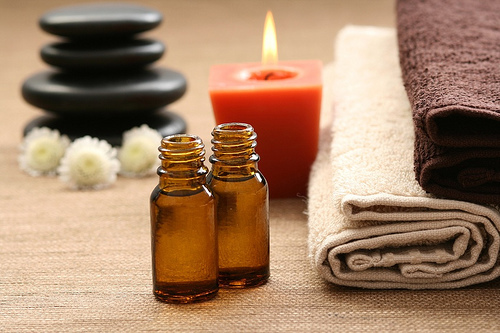 Aromatherapy is used with both children and adults. It is extremely effective with children who are not ready for acupuncture but need help with sleep disturbance, eating problems, allergies and other medical issues. It si also often used during acupunture treatment with adults to add more stress relief. Gua Sha is and ancient form of scraping treatment that is very effective in driving colds and flu out of the body as well a relief from acute pain. Zero Balancing can be used with both adults and children and is primarily used to move and establish a free flow of energy through the body. We often find that simple life style changes can make a great impact on health. During the course of treatment I will make life style changes I think will have a great impact on your over all health. Food is the medicine that we administer to our bodies everyday. During the course of treratment we will look at what foods you are eating and what foods would give you more energy and more nutrition.